On July 25th, a press conference was held in Beijing to announce China International Chili Expo (CICE) 2017, to be hosted by the Zunyi Municipal Government, Guizhou Agriculture Committee, and the China Vegetable Circulation Association from August 4th to 6th, 2017 in Zunyi, Guizhou Province. Since the 1990s, chili peppers and chili pepper products have been steadily increasing in global popularity. As one of the most important cross-cultural vegetables in the world, chili peppers are also an important raw ingredient due to its numerous and varied applications across a number of markets, such as pharmaceutical, industrial, and other non-food markets. Fully 20% of the worldwide population consumes chili peppers and an increasing number of countries are developing their own chili industry for domestic consumption and international export. Global trade in chili peppers is worth nearly $30 billion, greater than that for coffee or tea. 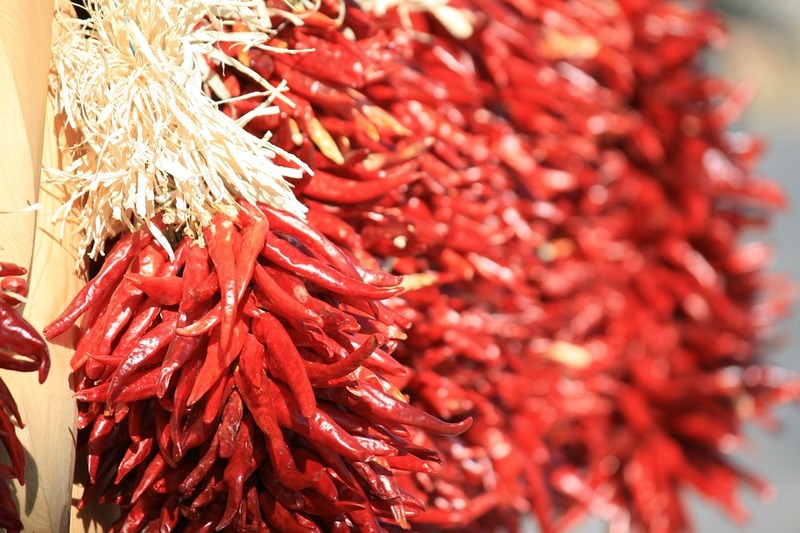 China is a key leader in both fresh chili pepper production and trade. China’s chili pepper planting area is over 1.3 million hectares, which accounts for 35% of the world’s total planting area, and China’s total annual chili production has surpassed 28 million tons, accounting for 46% of global chili production. China has also been the leading exporter of chili peppers for many years. Major export destinations include South Korea, Japan, Mexico, Australia, the U.S., and the countries of Southeast Asia and the main products exported are frozen fresh chili peppers, dried chili peppers, chili powder, chili paste, canned chili peppers, and other similar products. In 2016, China exported 260,000 tons of chili peppers worth 496 million USD, an increase of 42% and 46.8% in year-over-year volume and value, respectively. With the implementation of Beijing’s ‘One Belt, One Road’ strategy, the international trade volume for chili peppers is expected to continue to grow, especially trade between China and its regional neighbors. It is predicted that total chili consumption in China for 2017 will be 31.5 million tons, which would be an increase of 5.3% compared to 2016.